Shane Palko – Captain Dan – Single Review | The Ark of Music – The best music in the world…you never knew existed. 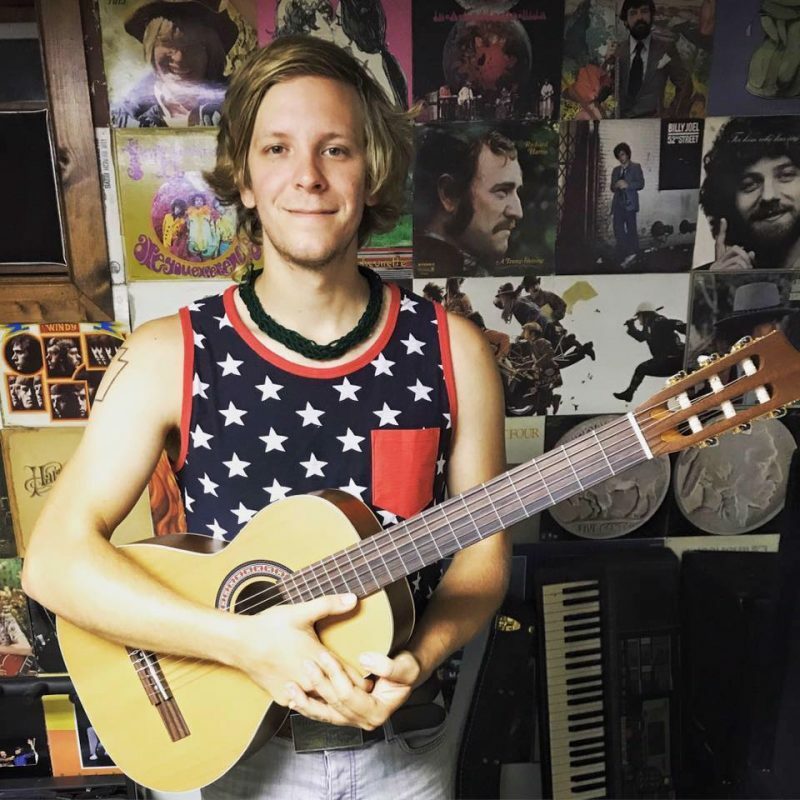 Pennsylvania-based musician and socio-environmentalist, Shane Palko, has created a life where art and vocation can support each-other like hand-in-glove. By performing globally across five continents in twenty-five countries, Shane has used his music as a culture-crossing mechanism to simultaneously create opportunities where he’s been able to work with a number of not-for-profit organizations to strive for positive change in the world. His folk-music stylings have even earned him an invite to preform his original music as a cultural representative to China, as well as an order for a commissioned album for the Tanzanian government. 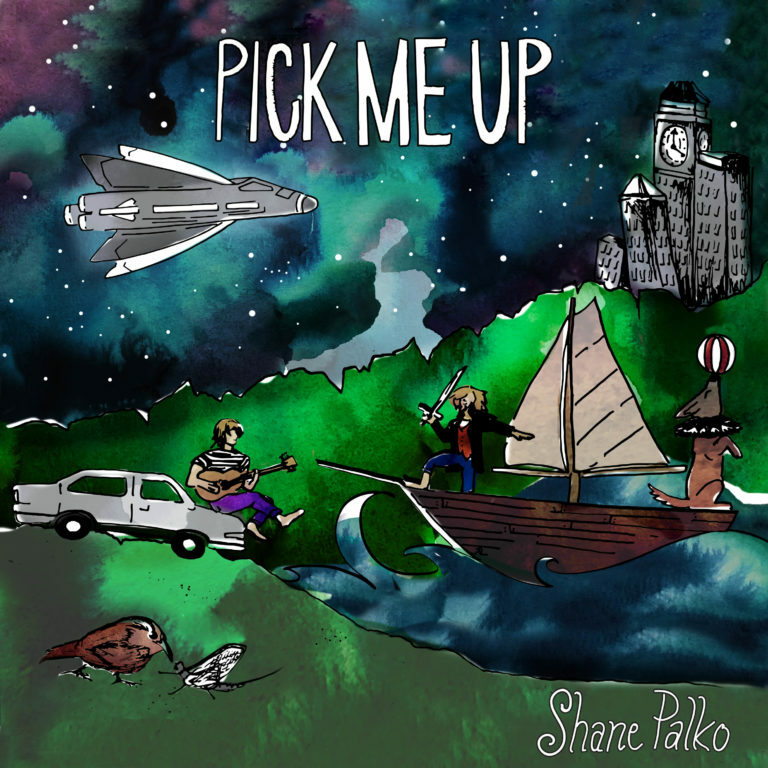 BELOW: Listen to Shane Palko’s new single, Captain Dan, and connect with his website and social media platforms. Please support Shane Palko by visiting him online, and playing, downloading, and/or purchasing his music, or attending a live show! And, as always, thank you for supporting real music!